Tehran, Aug 24, IRNA - Iranian film 'Jani Gal' directed by Jamil Rostami will receive the Moondance International Film Festival's Columbine Award in Boulder, Colorado, USA. 'Jani Gal' will be screened in addition to a number of films from the UK, Russia, Japan, USA, South Africa, France and India. The festival will be held from August 29 to September 1. Rostami's film depicts cultural and political conditions in Iraq during the 1940s and 1950s. 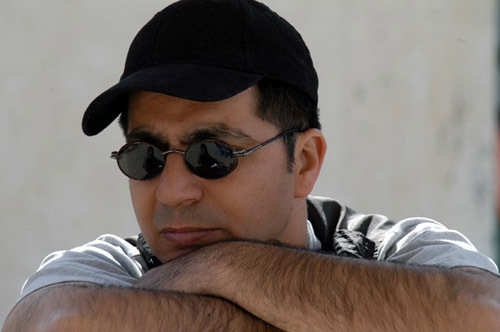 Rostami is an Iranian filmmaker of Kurdish origin, who has made numerous internationally acclaimed films including 'Requiem of Snow'. His latest film, 'Jani Gal', was selected for the Best Foreign Language Film category of the 2007 Academy Awards.